Rangeela Raja actor Govinda says there are some people in the industry who are not providing him with a platform to act. 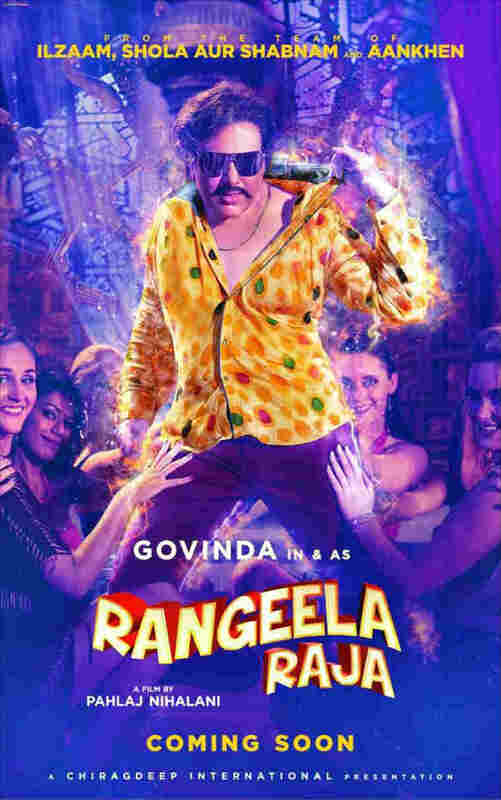 Bollywood actor Govinda on Saturday addressed the cuts ordered by CBFC in his upcoming film Rangeela Raja. At a press meet, which also saw the presence of former CBFC chief and Rangeela Raja director-producer Pahlaj Nihalani, Govinda said that he smells conspiracy, and suggested that there are people in the industry who do not want his films to release. “Since this is now happening with Pahlaj ji who gave me a platform, I had to say all these things. I would never hurt anyone with what I say or do. I have only one request to all, please provide me with a platform. Let me showcase my work. I know the audience wants me. If things continue like this, I don’t know what I can do.” Govinda concluded.